You remember him, right? He was not exactly brave but pretended to be. 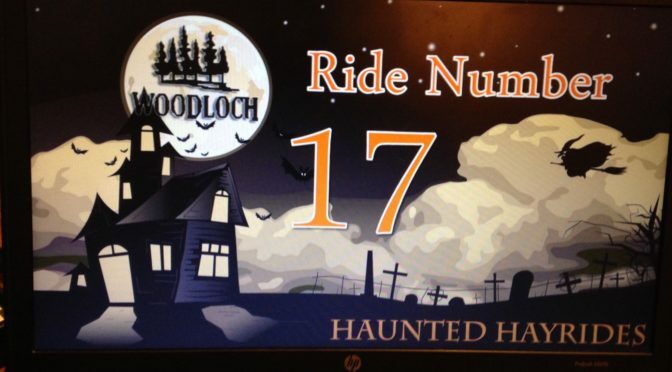 Well, in the spirit of Sir Robin, Chris went on a haunted hayride at Woodloch Resort in the Poconos. He figured it would be fun. He figured he could show one of his nephews how brave he is. We all know what happened the last time he went to a haunted Halloween attraction. Thankfully for you, dear listener, he did not learn his lesson. The results of this latest venture are captured in this show, in which Chris narrates the ride and his resulting hysteria.